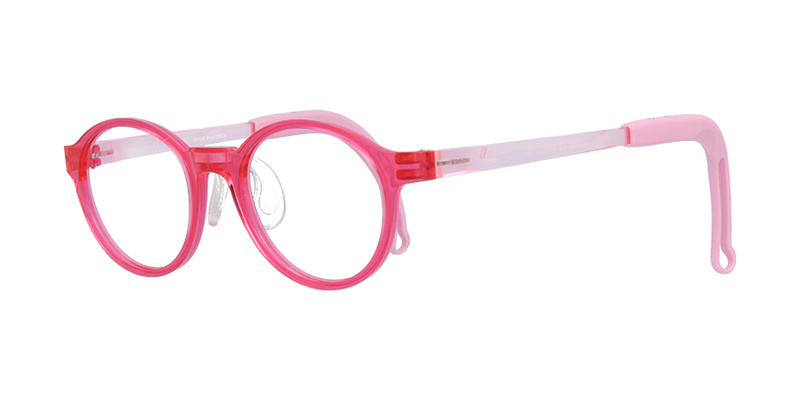 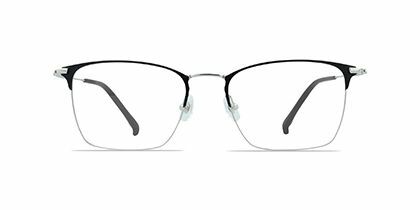 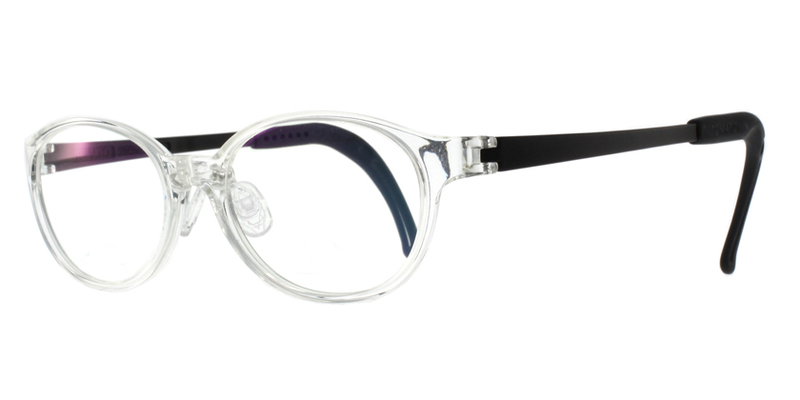 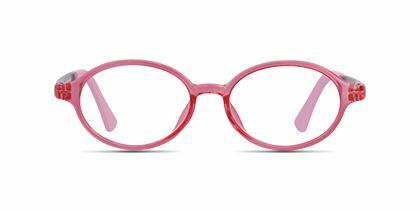 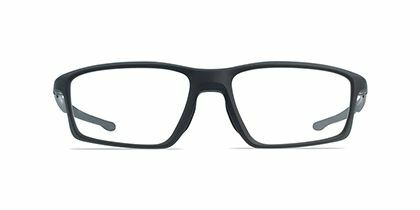 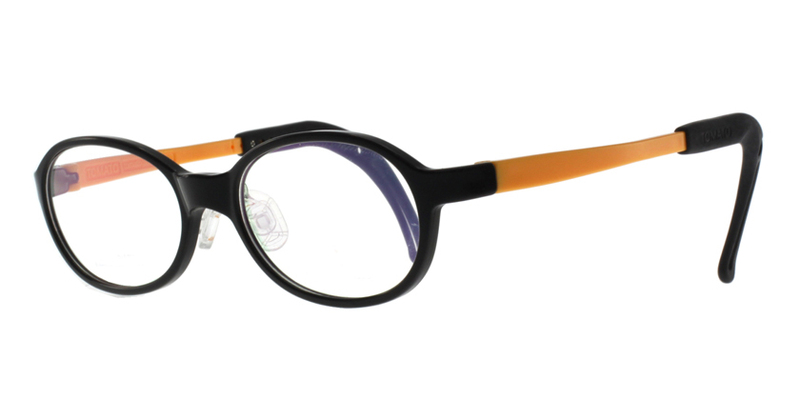 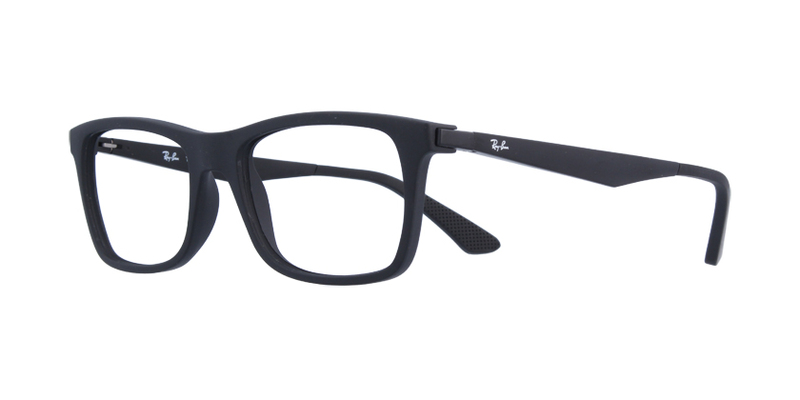 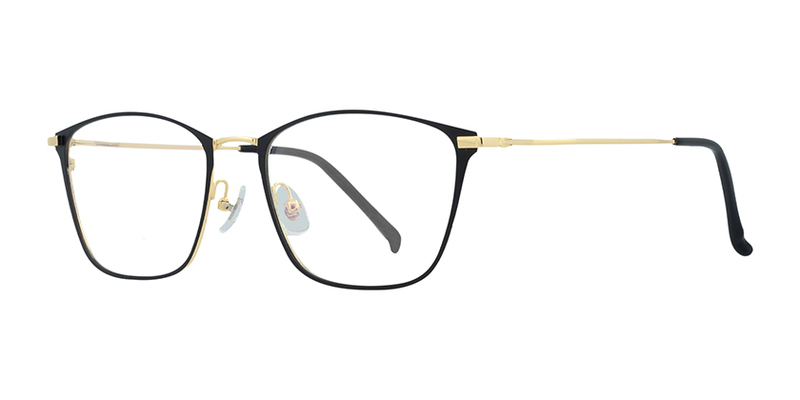 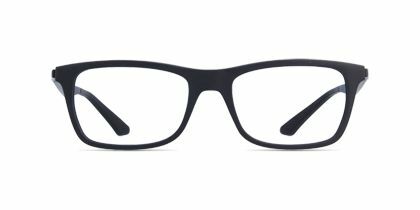 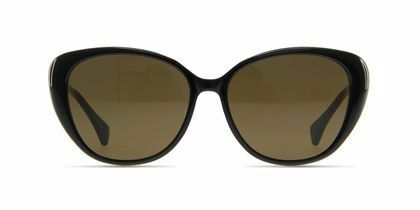 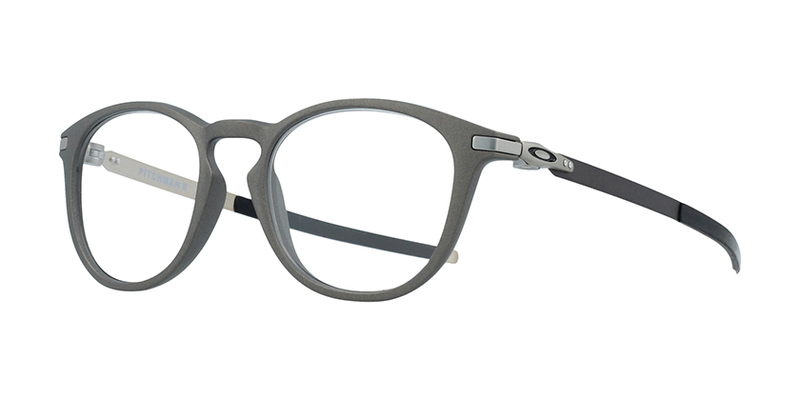 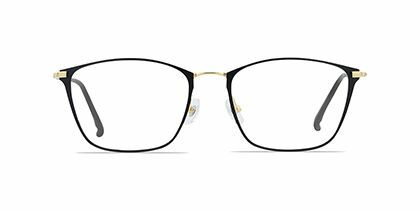 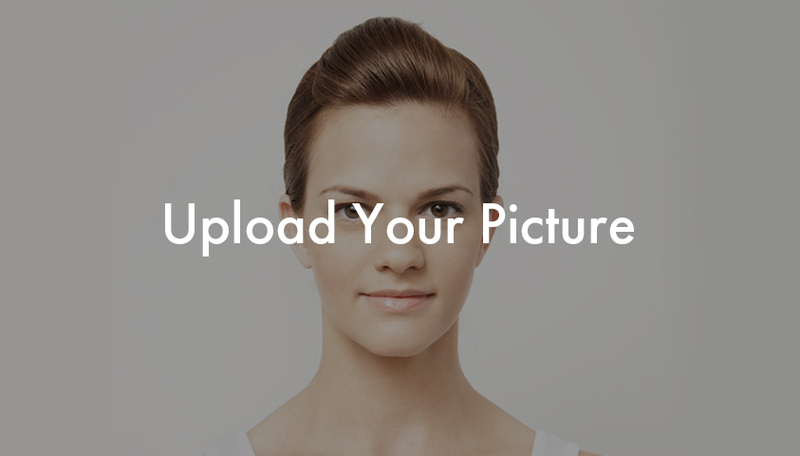 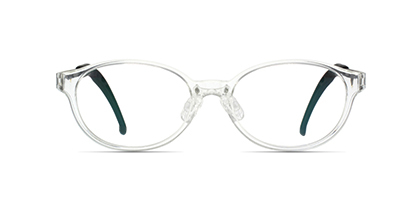 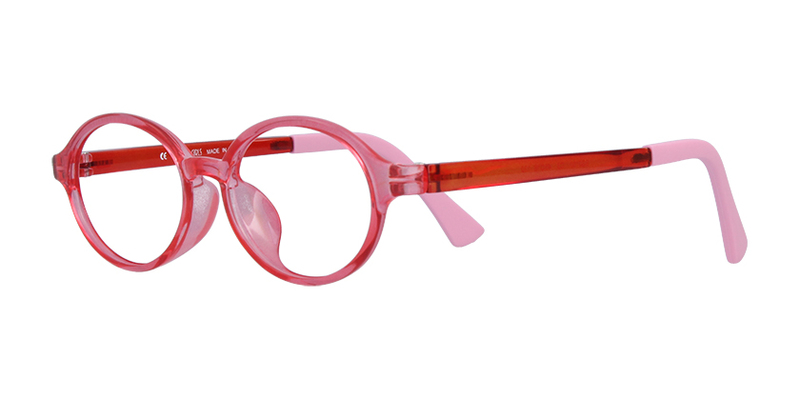 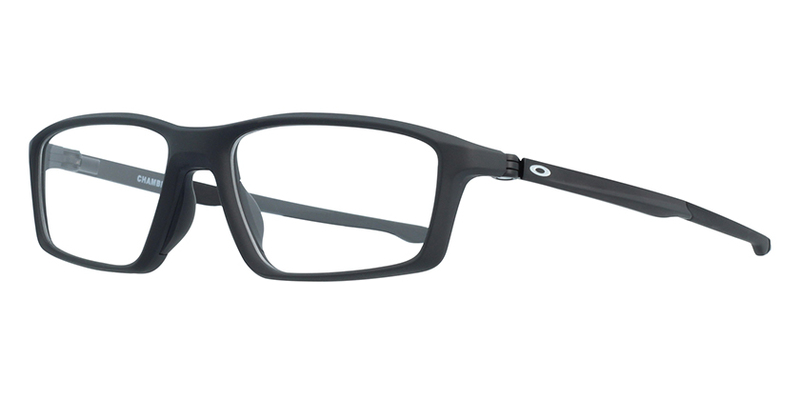 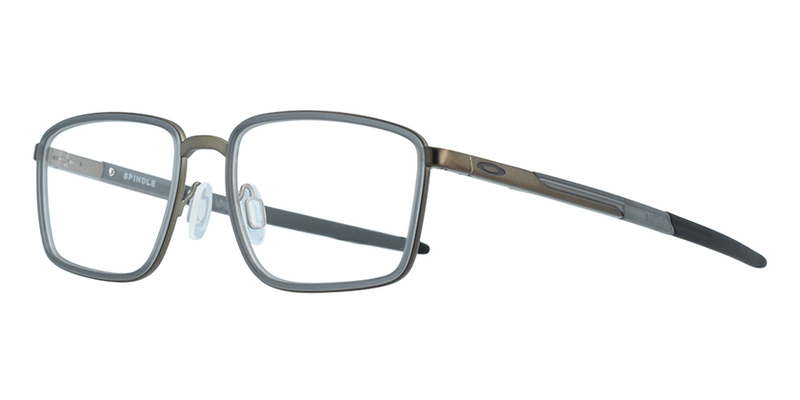 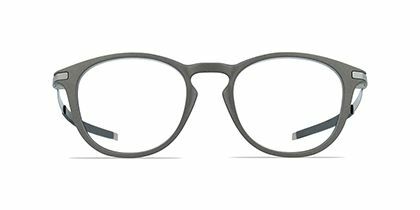 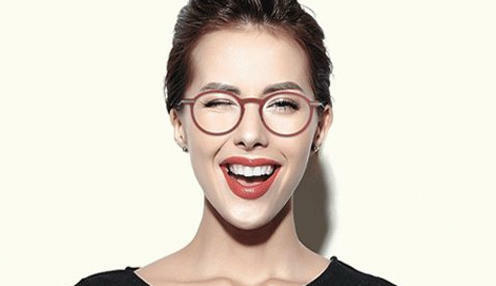 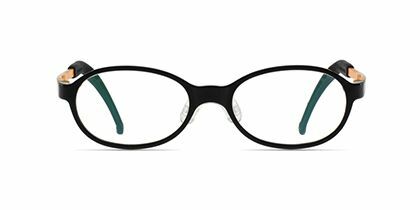 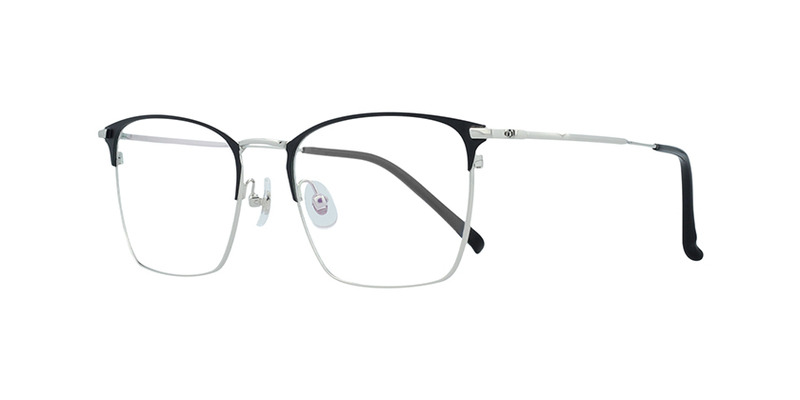 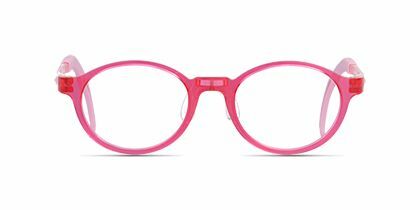 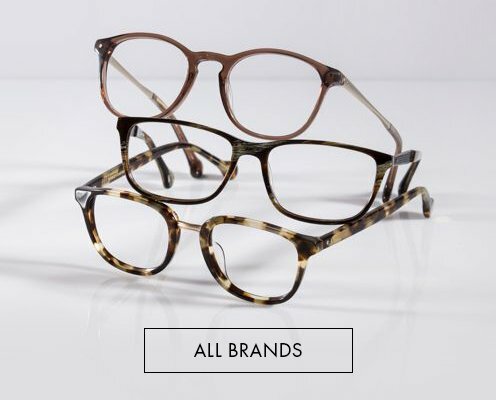 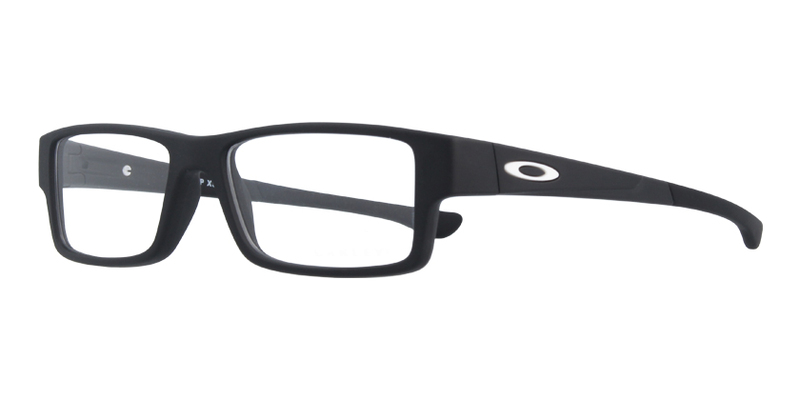 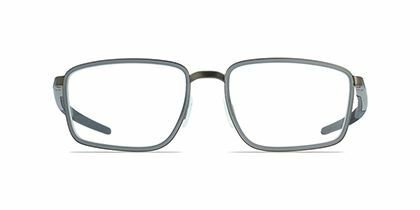 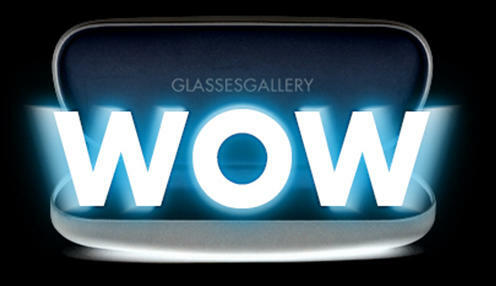 Anson Benson designed these frames to be trendy and modern. 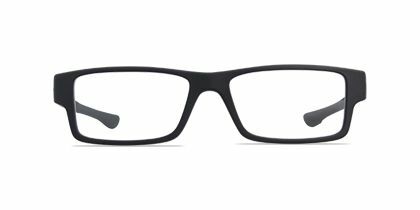 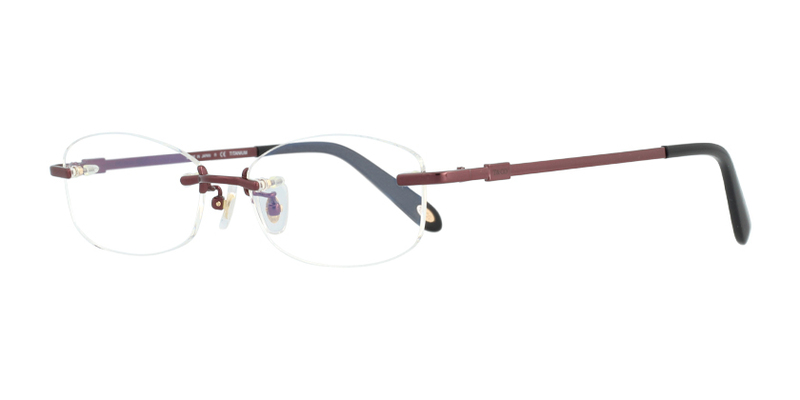 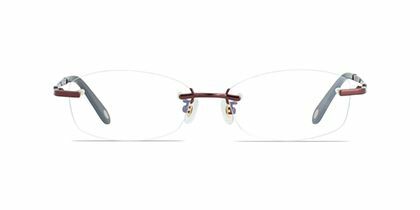 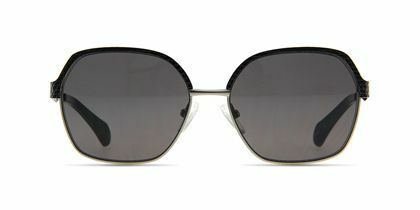 The thick, dark brown browline and square lens shape is statement-making and masculine. 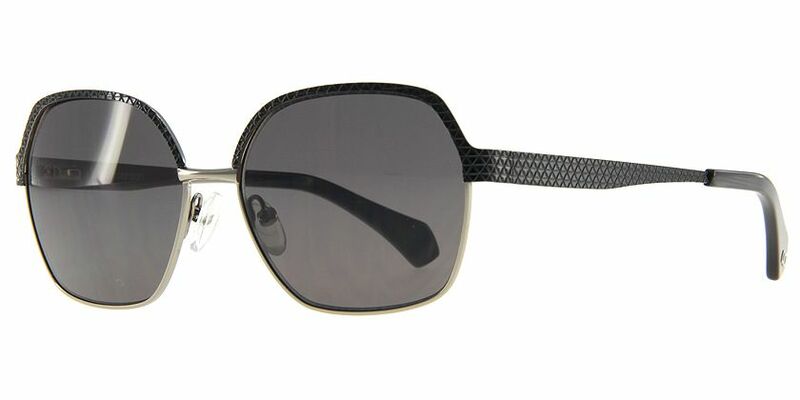 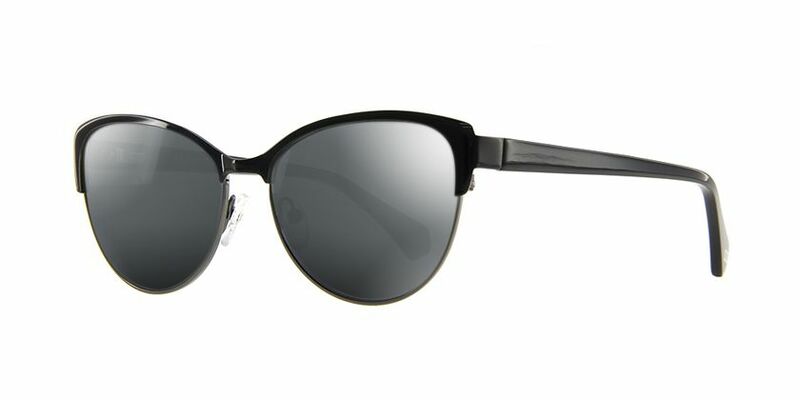 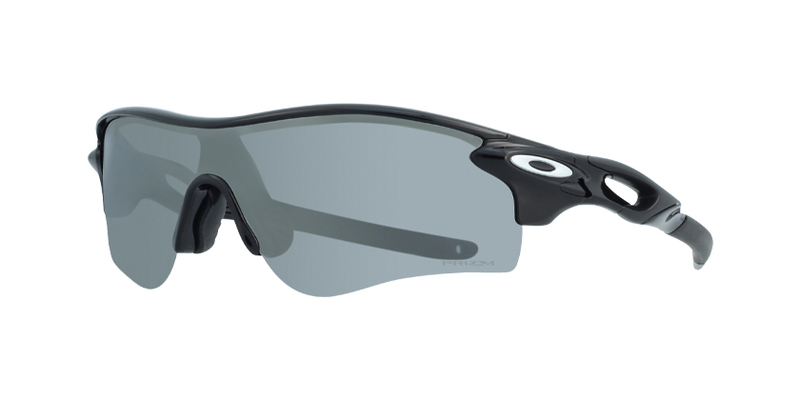 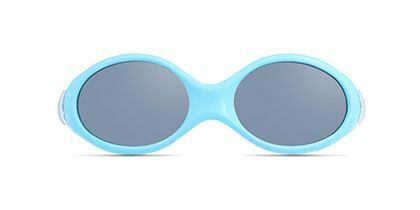 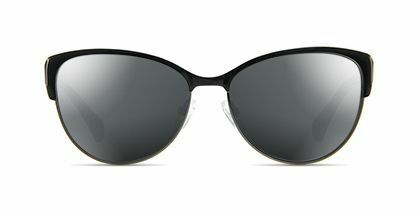 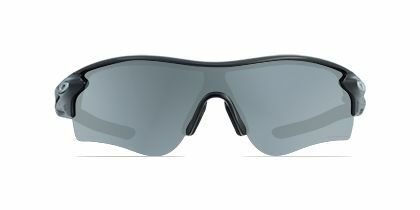 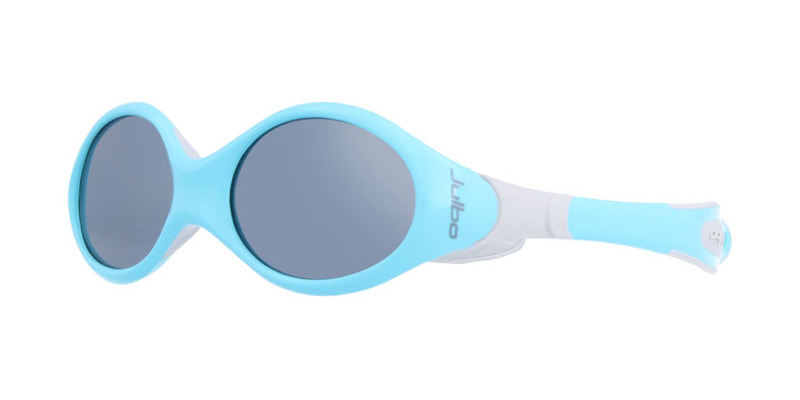 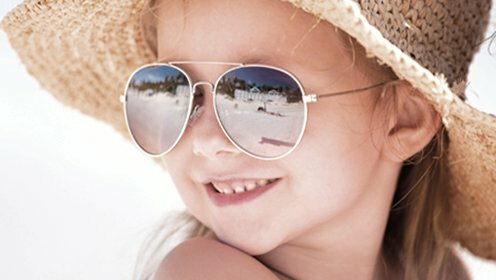 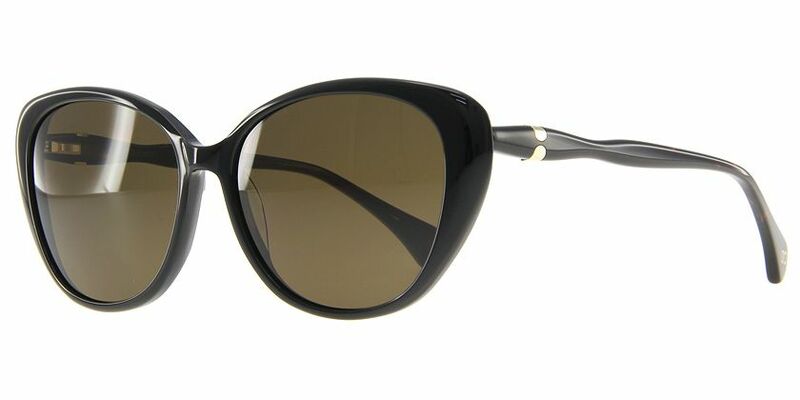 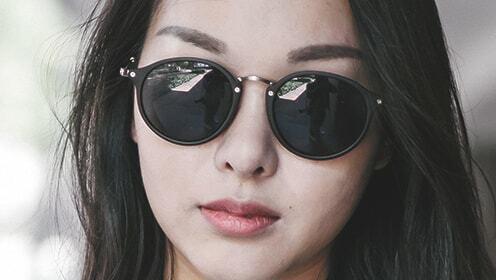 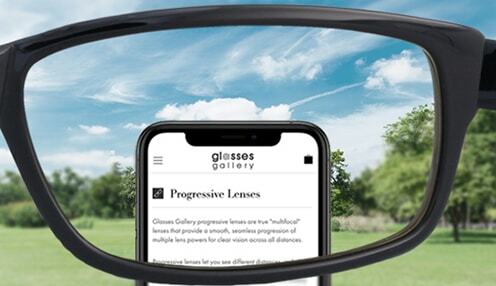 With a grey tint and coating, these sunglasses effectively limit glare while protecting the eyes from harmful UV rays.